God wants a relationship with all of us, and he has done everything he can to make it simple. But so often, we complicate the simple when we really don’t need to. 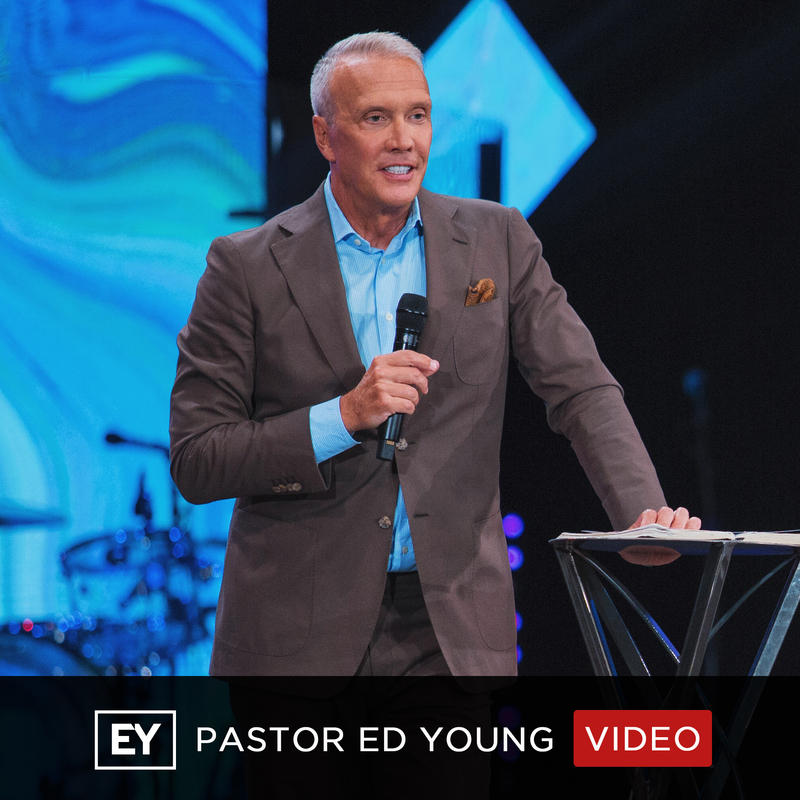 In this special Easter message, Pastor Ed Young shows us the powerful reality of two short sentences that capture the essence of the Christian faith. And he reveals just how easy understanding God’s purpose and plan for our lives is. It’s all about 1…2…3!